We offers a convenient combination of a heavy fabrication and machining under the same roof. 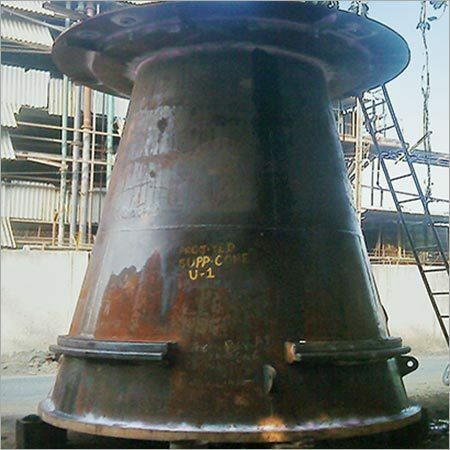 Equipment fabrication is carried out as per international welding procedures (WPS as per IS, BS, ASME) and material standards as per customer drawings. 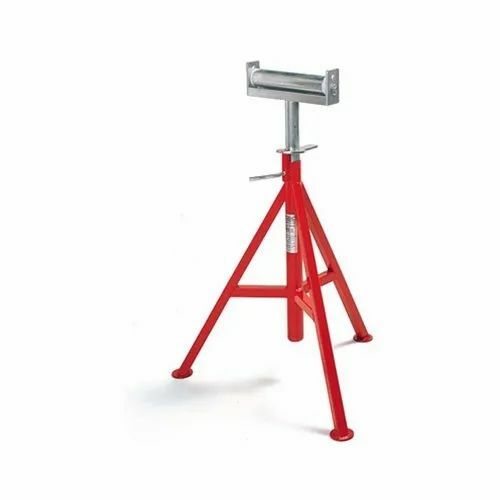 We are manufacturing superior quality range of Pipe Stands (Low Duty & Heavy Duty) such as Fixed Angle Pipe Stand, Pipe Stand with Cross Rollers, and Adjustable Pipe Stand with Slides. We are also manufacturing Pipe-fit-up lathe for welding flanges to pipes, Elbow and T welding with pipe. We use the premium grade of raw material to fabricate these under stringent quality controls. Looking for “Heavy Duty Fabricated Structures”?